Data compiled by Nielsen, a leading market research company, has indicated that plant-based foods sales have risen 8.1% in the last 12 months. 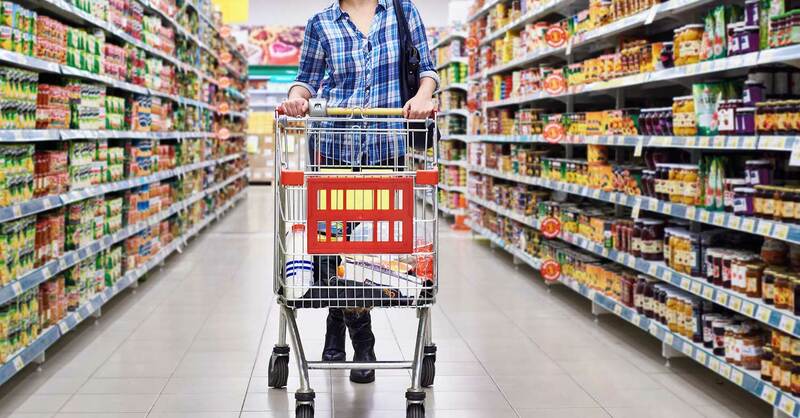 The data which included information from all outlets (including grocery stores, drug stores, military stores and mass merchandisers) has also shown that whilst plant-based products continue to rise in sales, animal products are seeing a decline. Overall food sales in the US have fallen by 0.2% this year, but that hasn’t stopped plant-based foods from selling. Dairy alternatives in particular have seen a huge amount of growth this year, with a 20% increase which amounted to $700 million worth in sales over the past year. This includes plant-based alternatives to cheese, yoghurts and ice-creams but doesn’t included milk alternatives. Plant-based milk has itself grown 3.1% and now accounts for nearly 10% of all milk sales in the USA. At the same time, cow’s milk sales have reduced by 5% in the past year. Plant-based meat alternatives, which make up more than 2% of total frozen and refrigerated meat products in the US, has grown by 6%. The biggest increase in plant-based ‘meat’ sales have been seen in the refrigerated section, where consumers bought 23% more than last year. The past year has seen Beyond Meat burgers triple in distribution across the US. Earlier this year, the plant-based ‘burger that bleeds’ became available in 1,300 stores nationwide. This widespread availability could account for a large portion of the substantial rise in sales. Executive director of the Plant Based Foods Association, Michel Simon has commented that ‘[i]t’s exciting to see the steady growth of the plant-based foods industry.’ She says there is a ‘solid foundation’ for the industry to keep growing. With new companies continuously introducing their products to the market, the future of plant-based foods looks promising.